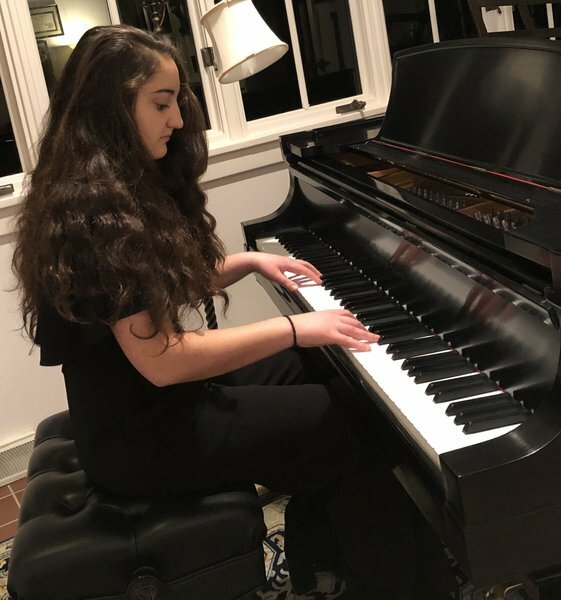 Nora Navid (who actually plays violin with PYSO) earned the highest marks in PA and won the State Certificate of Excellence from the Royal Conservatory Certificate Program for Piano Performance in Level 8. The Program has 10 Levels. 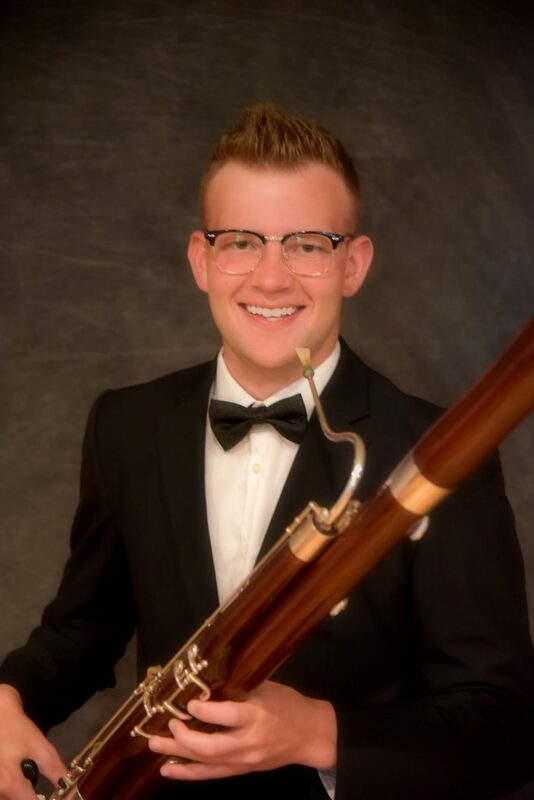 Brody Sanner (bassoon) was not only accepted into Brevard Music Center Music Institute but also was nominated by PYSO to receive a $2,000 scholarship to attend the program. Brody will attend the institute this summer from June 20 – August 4. 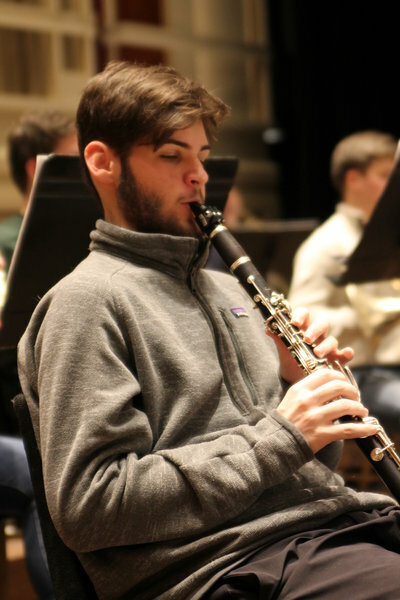 As winner of the Pittsburgh Philharmonic’s Young Artist Concerto Competition, Nathan Magley (Clarinet) performed a movement from Weber’s Clarinet Concerto with the orchestra as part of the New Horizons concert the weekend of March 8 and 9. Nathan was also featured in radio interviews on Pittsburgh’s WQED-FM and Butler Public Radio WISR. Geoffrey Madge (Oboe) earned principal oboe for both district band and district orchestra PMEA 2018-19. Geoffrey has also been chosen to participate in the National Association of Music Educators All East Music in Pittsburgh on April 7. 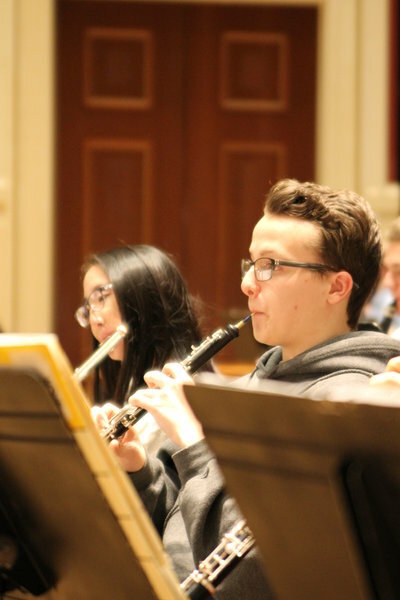 Other PYSO musicians selected to participate are Matthew Rygelski (Clarinet), Felix Veser (Viola), Hannah Kim (Flute), Chloe Yofan (Violin) and Ji-Yool Moon (Cello).